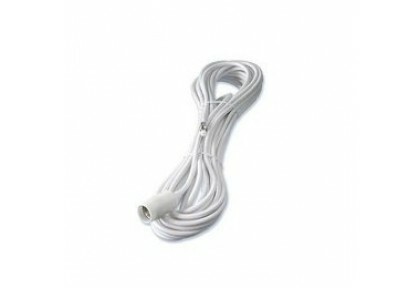 10m (32 feet) cable pack. Supplied with connectors and weatherseal fitted to make the installation quick and easy. Use with our Dedicated or Shared AIS Antennas or between the AIS or VHF and our Splitter. Our cable has a small connector on one end which is designed to facilitate easy routing through holes and conduits. Includes a screw-on adapter with a standard PL259 that is used with all our AIS transponders, antennas, and our splitter.